We Are Vintage is book/study unpacking Vintage Church's core values of truth, love, community. In this book, you will learn about and reflect on what Vintage believes and how they live the truth of the Bible out as individuals and a church. 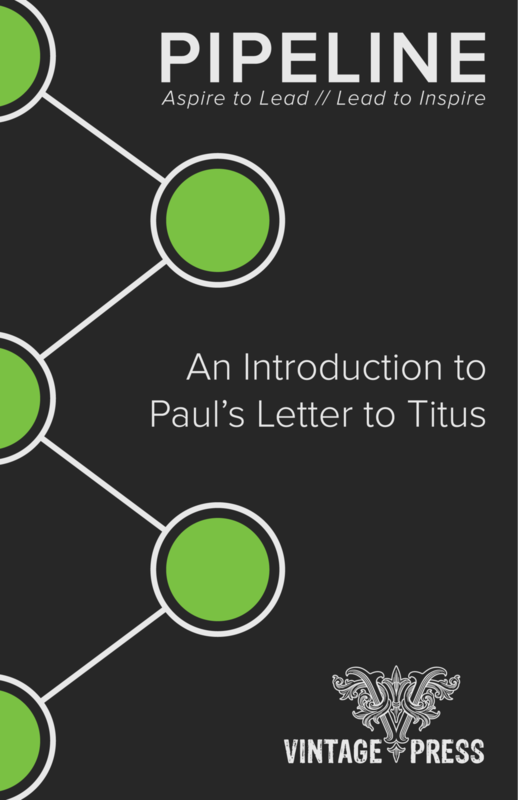 Paul’s Letter To Titus is so important for our personal lives and the life of the church. This introduction is designed to help you understood the book better. In this brief introduction, you can find important information on the book of Titus, such as authorship, outline, purpose, theological themes, and other recommended resources. 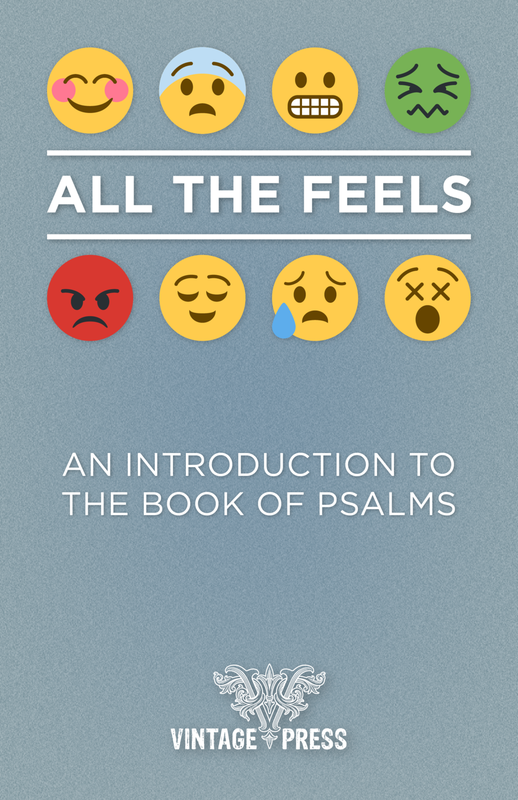 All the Feels is a short introduction to the book of Psalms. In this brief introduction, you can find important information on the book of Psalms, such as authorship, outline, purpose, the different types of psalms, theological themes, and other recommended resources. If there is any book of the Bible people are intimidated or confused by, it is the book of Revelation. This brief introduction is designed to help you not only read the book of Revelation but also understand what you are reading. Use this book as a resource as we walk through our series, Apocalypse, and find space in the back to take notes through our "Unveiling the Apocalypse" Equip Night & Series. 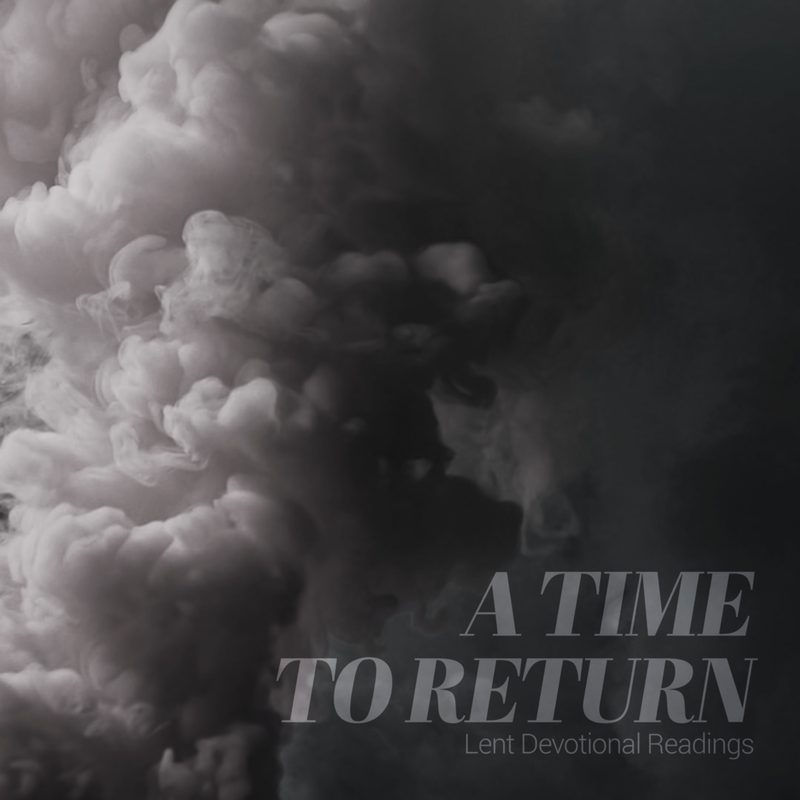 The season of Lent is a time to return to the Lord. During this season the best place to begin with is Scripture. "A Time to Return is a devotional guide through Scripture focused on sin, God's love, Jesus, repentance, our response, and the church. Beginning with Ash Wednesday, "A Time to Return," moves us through Lent to Easter. Join us as we return to the Lord together. Rebellious Grace is a short introduction to the book of Jonah. In this brief introduction, you can find important information on the book of Jonah, such as authorship, setting, purpose, and other recommended resources. Living Faith serves two purposes. First, it is an introduction to the book of James. In the booklet, you will find everything you need to know about James in a short amount of space. If you are wanting a crash course introduction to the book of James, this booklet is the tool for you. Second, Living Faith serves as a weekly guide for our Fall 2015 Equip Series, Living Faith. In the booklet is space to take notes for each of the evenings we meet to learn more about the book of James. #LoveWins is a short commentary on the book of I Peter. In this booklet, you can find information on the authorship, setting, date of writing, recommended resources, and more about I Peter. BUILD is a short introduction to the book of Nehemiah. In this booklet, we unpack who wrote the book, when and where it was written, why it was written, and other important questions. If you are interested, in studying the book of Nehemiah this a short, readable resource you should not pass up! Shout Joy! is a brief introduction to the book of Philippians. Designed to answer some of the most basic yet important questions, this booklet investigates the authorship, setting, genre, purpose, and other elements related to understanding the book of Philippians. Have you ever wanted to study the book of Acts? This short booklet is an excellent resource for anyone interested in learning more about Acts. In it, you will find information on the author, date and place of writing, purpose, and themes. Also, the booklet contains a short list of additional resources for you to check out. This booklet is a concise introduction to the book of 1 Corinthians, providing information on all sorts of issues related to the book of 1 Corinthians. If you've never studied the 1 Corinthians before, this booklet is for you! In this short booklet, Vintage Church tackles the controversial topic of spiritual gifts. This short booklet discusses what spiritual gifts are, what the Bible teaches about them, and the various views Christians hold on spiritual gifts. This booklet is an excellent introduction for anyone interested in learning more about spiritual gifts. Have you ever wondered what true worship is? In Romans 12:1–2, Paul describes worship as presenting our bodies as "living sacrifices." This short document provides practical examples of how we worship through our occupations, interests, food, health, and even death. Have you ever wanted to fast? Have you ever wanted to try the "Daniel Fast," a fast modeled after Daniel's fast in the Old Testament. Check out this booklet on the Daniel Fast! In this booklet, you will find practical pointers as well as devotional material to journey through during the fast. Understanding what it means to be human is important for everyone. In simple and attractive ways, this infographic describes what it means to be created in the image of God, created physical and spiritual, created male and female, and created with purpose. Use it as a tool to understand and share what it means to be human with others. Nothing is more important to the Christian faith than knowing who Jesus is and what he has done. This infographic gives you a basic yet thorough understanding of the person and work of Jesus. Want a short, concise introduction to the Holy Spirit? 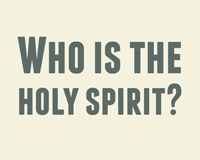 Check out this short infographic, explaining both the person and work of the Holy Spirit. Throughout Scripture, God built relationships with people through covenants. This infographic is an excellent tool for anyone to have to understand all of the covenants in Scripture and how they relate to one another.